Like the hairstyle, the Viking beard styles have become a great distinction of the Vikings. In the last writing (Viking Beard Tips and Styles Part 1), BaviPower has shared some tips to grow your beard and maintain your adorable beard. But like what we have said, a beard is not enough, you need to style your beard to fashion you as a true Viking. Here are some suggestions for Beard Styles that we hope will inspire you. It seems that the Vikings were very fond of braids. In “Viking Hairstyles for Women” we have known that many beautiful Viking women hairstyles included braids. 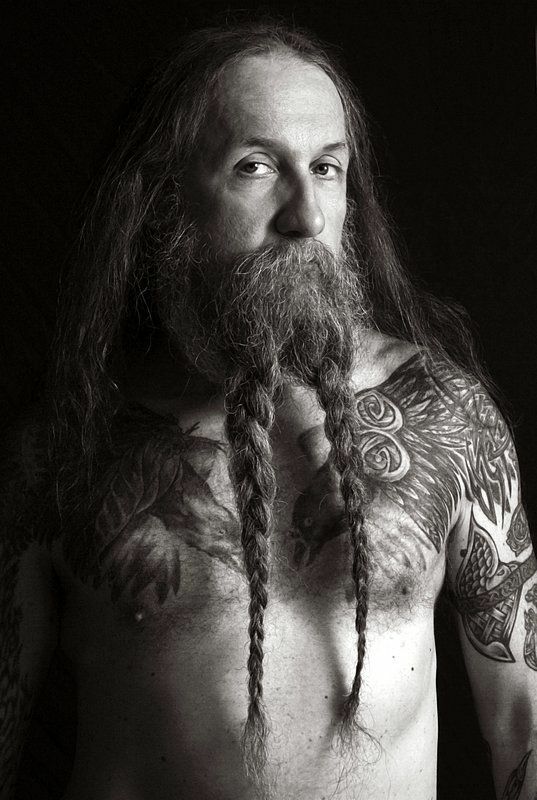 And when it comes to the Viking beard styles, the braided beard is also favored. 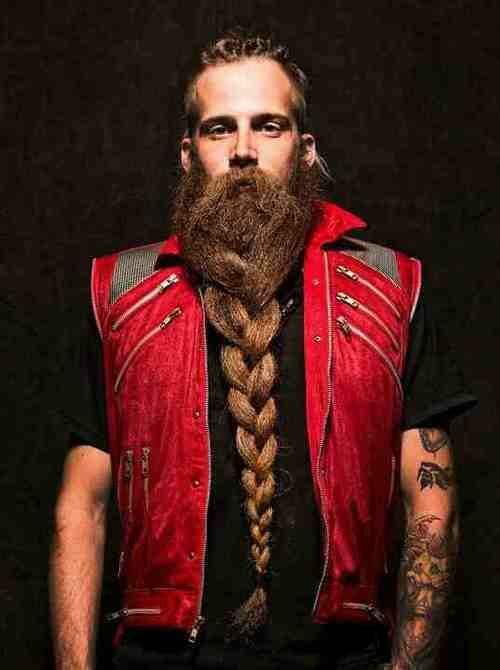 A well braided and well styled Viking beard is a thing of pure beauty. The most common image of braided Viking beard is the huge and heavy braid and often in bright color. Whether it is the one braid or double braids depends on your liking. One braid or Double braid? So what if you favor the small braid? Then you should obviously try it! The small braid in Viking beard is not something weird. Actually, the small braid is likewise awesome and preferred. How will the hair on your head fit your Viking beard? Do you want the fully or partly braided beard? Braiding your own beard can take in numerous forms with your own creativity. Thereby, feel free to experiment. Beard with some little shining bead has also become a generally known Viking look. The beads serve as a multi-purpose ornament. First, beads help to hold the beard in place. Second, with the beads, you can observe your beard growth process easily. Third, of course, it will add the feeling of cool personalization to you the bead wearers. Beads now are decorated with many Viking traditional designs. If you are interested in bead and Runes, have a look at Runic Beads on BaviPower. The combination of Beaded Beard and Braided Beard is an awesome trend that we think will last lifetime after lifetime. The very first step of growing your own beard is hard. But the following steps of maintaining and styling your beard is far harder. However, if you already have the unconditional love for the Vikings, trying to have your Viking beard once in a lifetime is highly recommended. It might be a fun way to express your Viking love, but it is worth your try.